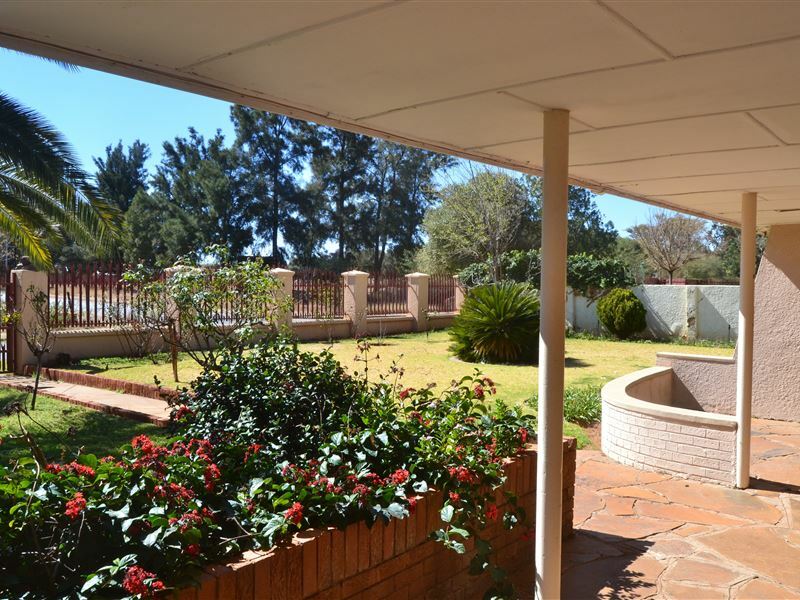 Comfortable and private accommodation in fully equipped cottages with 1,2 or 3 Bedrooms in Kimberley. 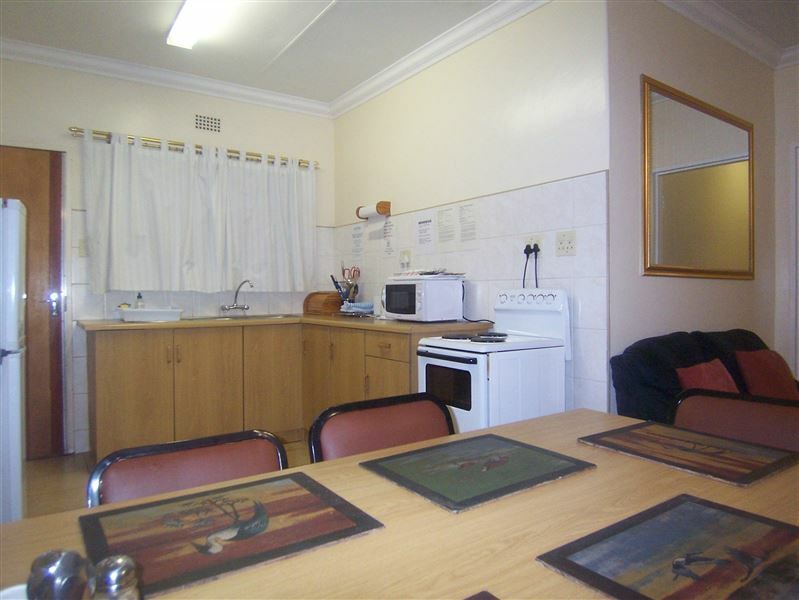 All our units have self-catering facilities, but breakfast is also available on request. 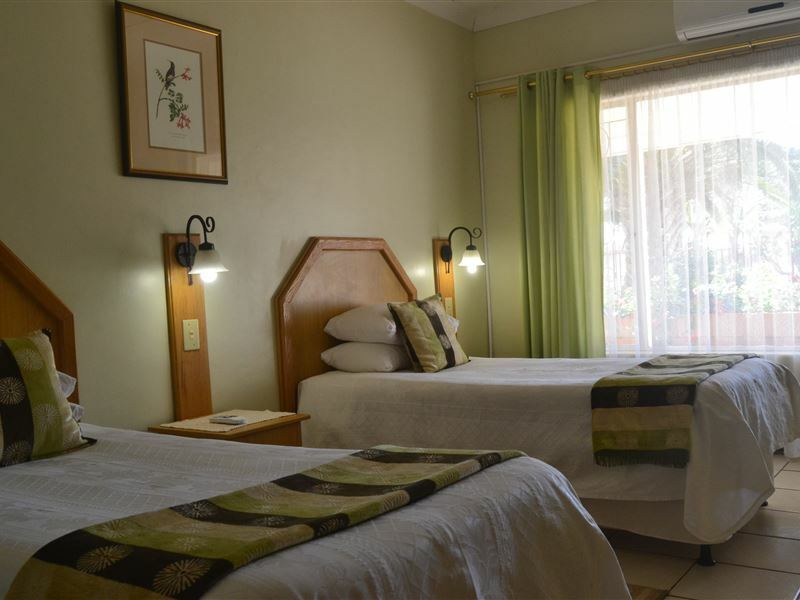 Hadida Guest House is conveniently situated in a quiet residential neighborhood, close to the famous Big Hole and other tourist attractions. 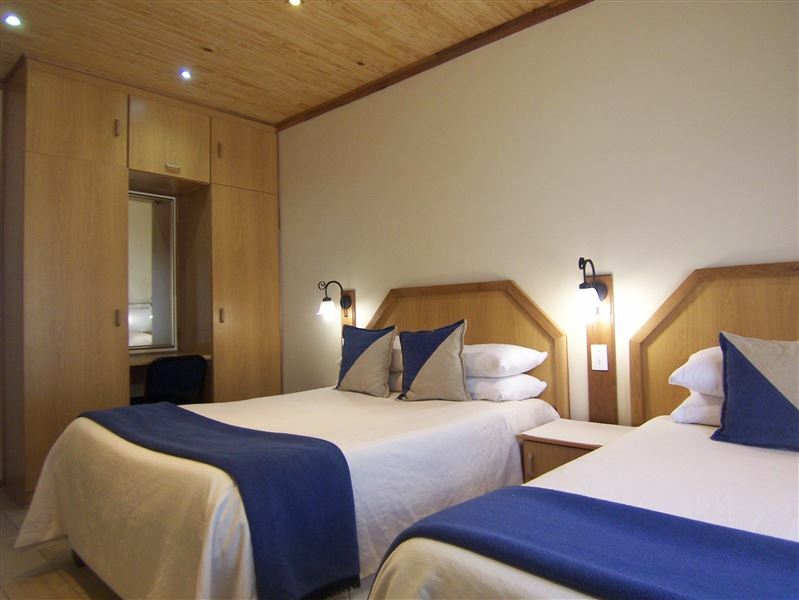 All our self-contained units provide a comfortable and relaxed atmosphere where visitors will feel immediately at home. 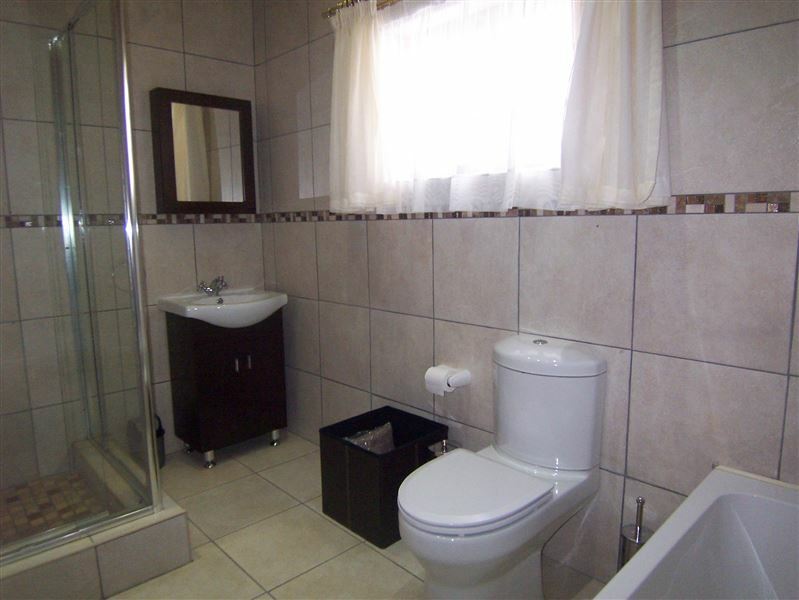 The en-suite bathrooms and own outside entrances of each unit provide complete privacy for guests. 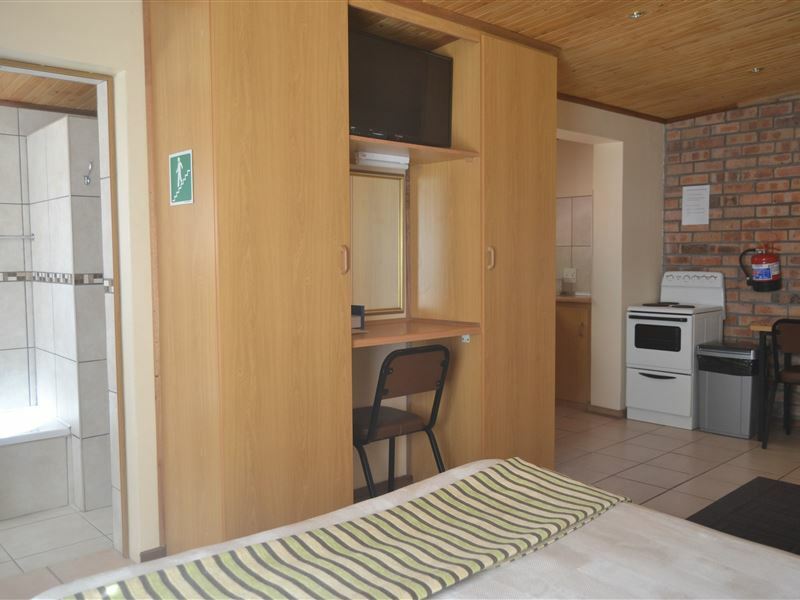 Units are serviced daily and our friendly personnel are always available for assistance.Facilities includes tuck shop, free Wi-Fi, television with DSTV (hotel package), BBQ facilities and swimming pool. Children of all ages are welcome. "De stay at ur place was excellent np to standart"
"We stayed in the family unit. It was for one night our home from home. Will definitely stay there again." "We only stayed one night but if we do visit Kby again we will definitely stay at Hadida Guest House again. The units were comfortable and had everything we needed and more." "Breakfast delivered to the unit was a bargain. 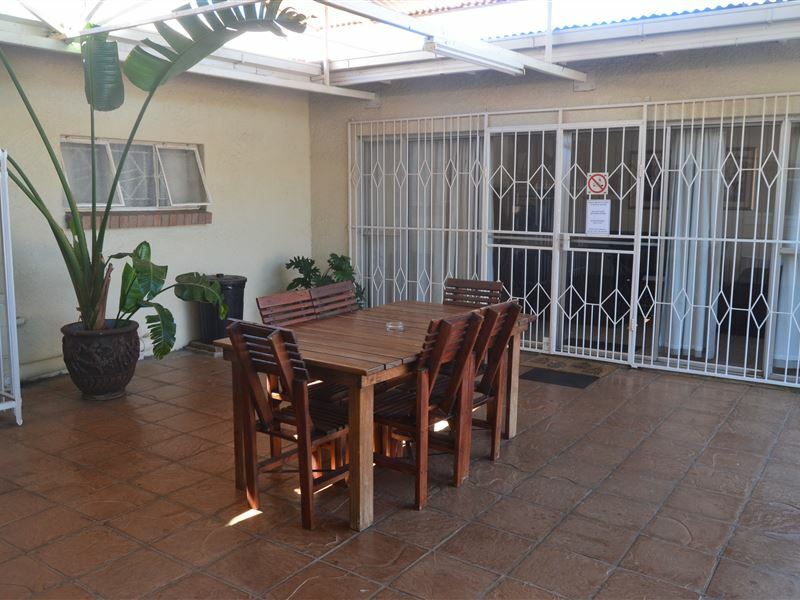 Lovely spacious accommodation which was very neat and clean with everything you would need for a pleasant stay!" 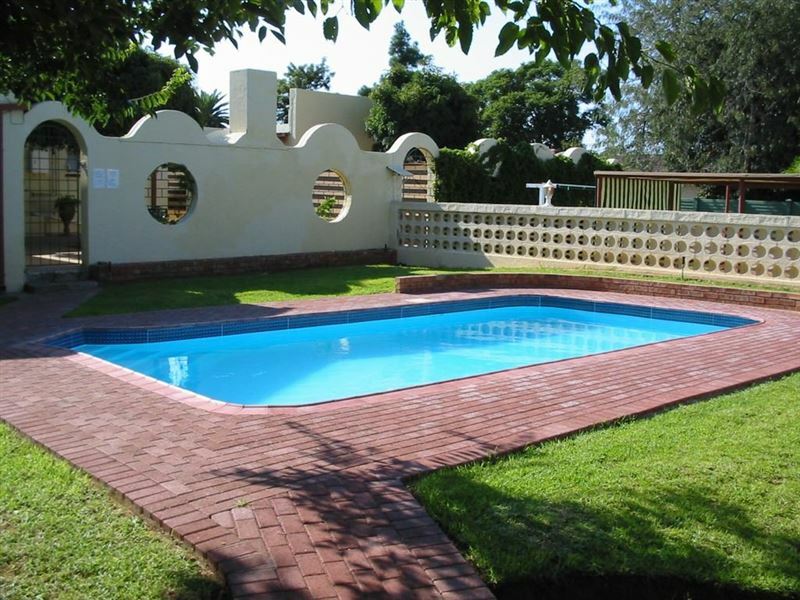 "Spacious, clean and a pool"
"We were fortunate to be in lodge 12 which has a private pool and it was just the perfect place to spend a night or two in Kimberley. Everything was very clean and well maintained, the staff were very friendly and we would definitely stay there again." "Absolutely wonderful stay at Hadida. From the moment we arrived we were given our unit, explained where the everything were (playground for kids, swimming pool, etc.) The unit was spotless with everything you need. Quite and tranquil after a long day on the road. I will definitely stay at this establishment again and recommend this to everyone." "Hadida was a lovely stay. Not often you have a choice of both bath and shower. Plenty of storage space and spacious room. All the staff we met were friendly and helpful. Definitely stay there again"
"Really enjoyed our stay at Hadida. Welcoming, friendly and understanding. Hope to be back soon"
"Really enjoyed my stay. very neat and tidy. Will definitely recommend to anyone." 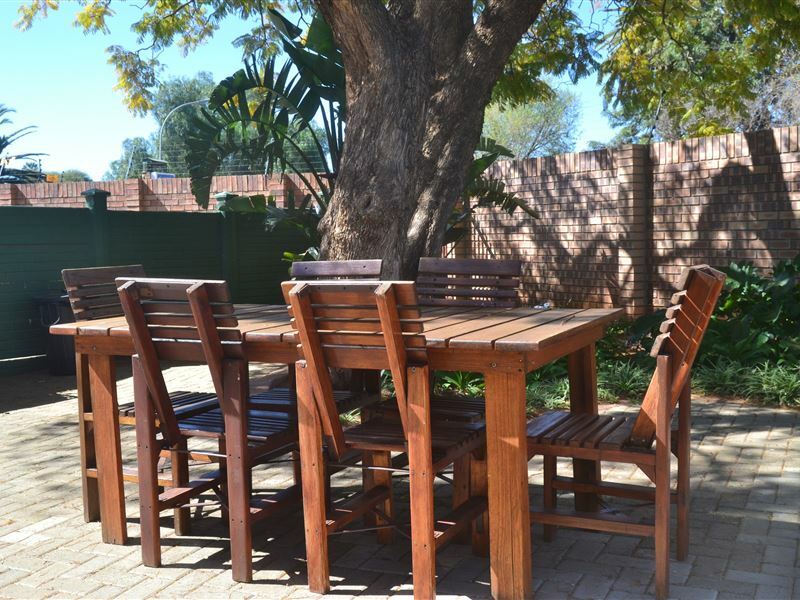 "after booking at Hadida in 2005, we have never bothered booking elsewhere in Kimberley. always clean, comfortable andsecure.breakfast was introduced a couple of years ago - excellent value for money!thank you and keep up the good work, from Wheels MCC"